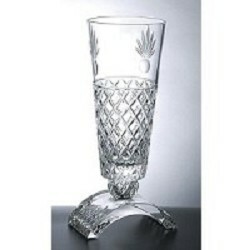 Crystal gifts portray the very idea or professional and corporate excellence. With our premium crystal gifts you can recognize professional and corporate excellence in the best possible manner. 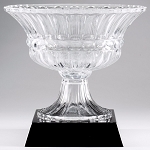 Crystal gifts can also make impressive trophies for tournaments or competitions. Our recognition specialists can personalize your crystal gifts with your business logo and text. Call or email us today to receive information on your ideal crystal gift.